Live Event Fine Painting : Portraits Inc. 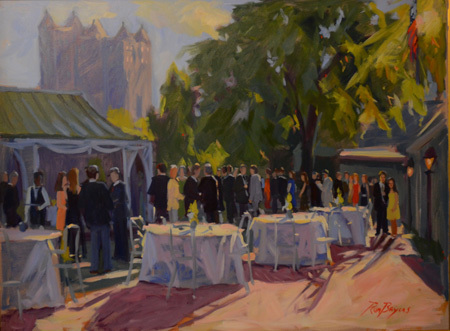 Imagine having an important event in your life captured in a painting as your event is happening! 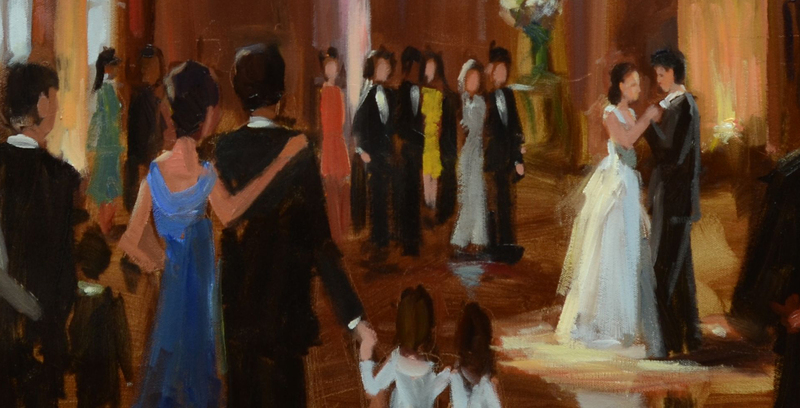 From weddings and birthday milestones to retirement celebrations and family reunions, a live event painting is sure to be a cherished reminder of a special moment. Contact Portraits, Inc. for more information on live event paintings by calling 1.800.476.1223 or click here to inquire!